Welcome to New Quin Apartments, conveniently located in the lively Petworth neighborhood, just steps from the metro and shopping. 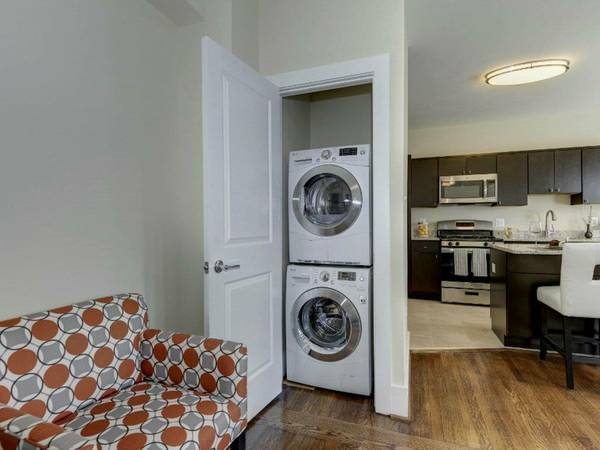 Offering large studio, one, and two bedroom apartment homes with hardwood floors, upgraded designer kitchen, silver or stainless steel appliances and large windows, along with exceptional service. 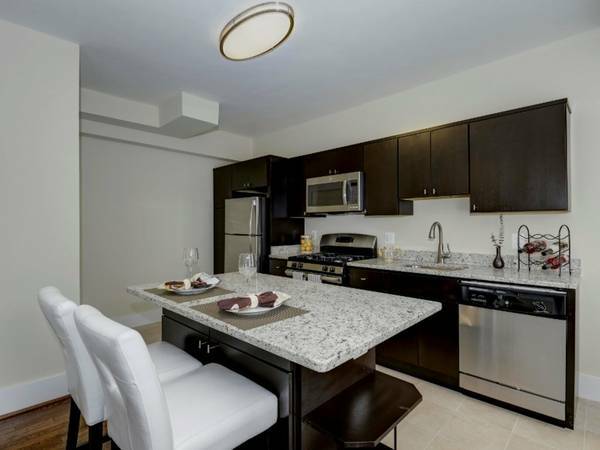 Are you looking for an apartment to rent in Washington, DC? Contact our friendly, professional office staff to schedule a tour today. Our location is desired by most, and we can’t wait to show you in person!